The Harvest Drive Family Inn is a hotel near Dutch Wonderland. The park offers more than 30 rides including some classics from the 60’s and 70’s. Dukes Lagoon water play area is perfect for children to have fun and cool off on a hot summer day. Live entertainment includes the fan favorite “The Adventures of the Frog Prince” high dive show and more! New in 2013 – “Decades of Dutch Wonderland,” a spectacular stage-show celebrating the park’s 50 years! 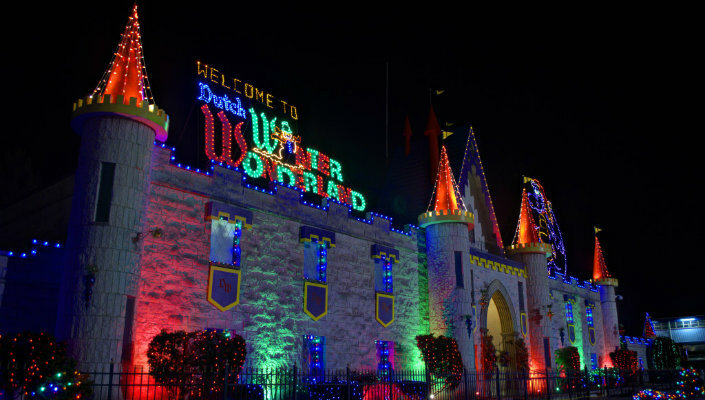 Looking for a hotel near Dutch Wonderland? The Harvest Drive Family Inn is the perfect choice for Lancaster County, Amish Country accommodations. 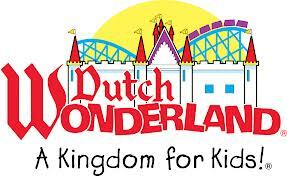 The Harvest Drive Family Inn is located just ten minutes from Dutch Wonderland.